Hey. My name is Edwin, right now working in China, however I am having a distance relationship with my girlfriend in Hongkong. 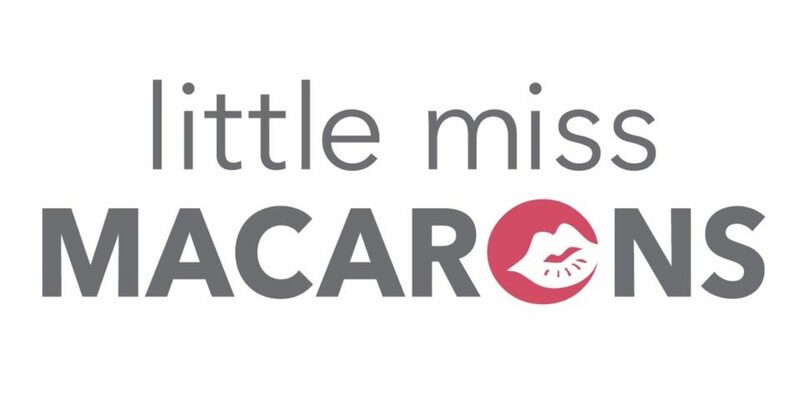 Thank you so much Little Miss Macarons. You have made my valentine. Thanks for the lovely macaron gift box you have made for my girlfriend, especially I am moved by your thorough considerate services. I would love to come back again for choosing your product and services absolutely! Cheers!